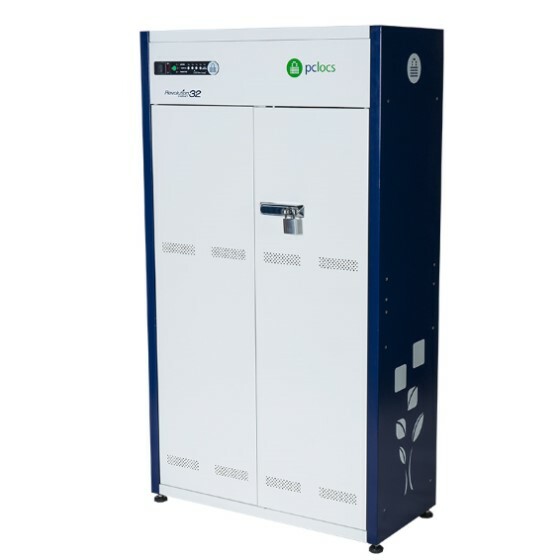 * Simultaneously charge 32 devices with the upgraded ECO Safe Charge. * Front facing LED's to see the charging status of your devices. 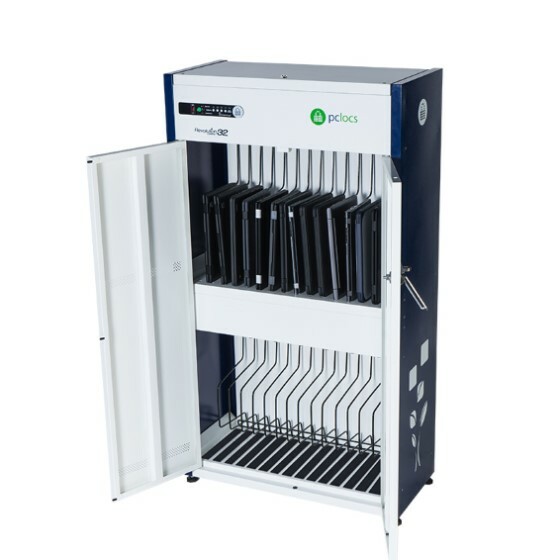 * Comes with removable device racks to accommodate just about any device. * Device racks can be swapped out for Baskets to make device portability quick and easy.